Roger Pugh, a member of the Fellowship of Friends, completed his task on the afternoon of Saturday May 17, 2014. 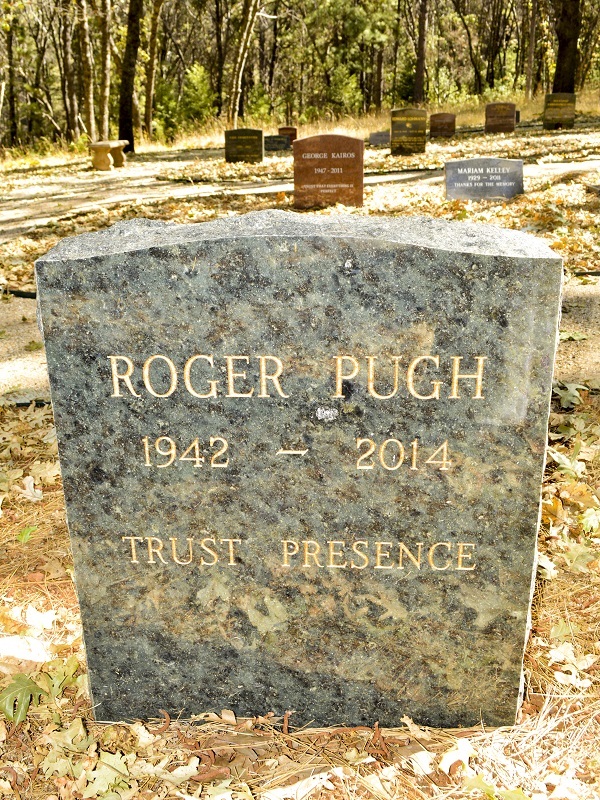 Roger was seventy-one years old. 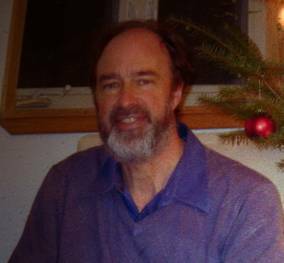 Roger joined the Fellowship in the London Center, in August of 1990; and later moved to Apollo, where he lived until the present. Nothing can touch him further. He always remained a friend. I will always remember his voice. Dear Roger, thank you for the light burning in your calm presence, on our walks in the English countryside. Last summer Roger showed me his water colours, full of his love of nature. I am sorry to have heard his news like this. The Welsh mountains and streams will always remind me of special times with my dear brother. He was a loving, kind and gentle father, the best dad in the world. He will always live on in our hearts and memories. We know he is not suffering anymore. Rest in Peace dad. living with You and Hellen at Dennis House, will be a memory that will stay with me forever. Roger was gentle and his gaze was steady. He had humour in his eyes and much compassion. For me he was a perfect example of a fourth way student – the embodiment of humility, an invisible worker, extremely perceptive. He will be missed. 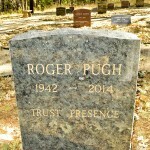 Many of us have experienced moments in our lives when Roger’s fate could have been our own. We value and salute his noble efforts over the years. I worked very close to him for a year in the maintenance octave. We also lived in the same house for several months. One thing that I always admired in him was that I never saw him expressing negative emotions to anyone. Always positive and centered. He did not take much space, was a quiet person but I could tell he was consistently inconspicuously conscious. My love to him, wherever he is. I am realy sorry that you had to pay so bitter for something that you wanted so much . May you find peace . Blessings .